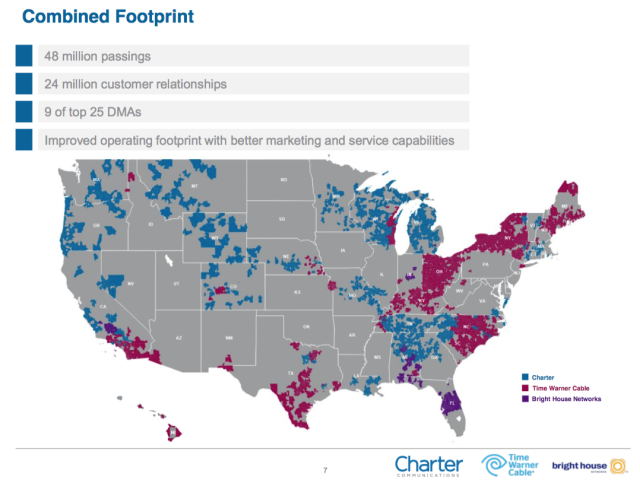 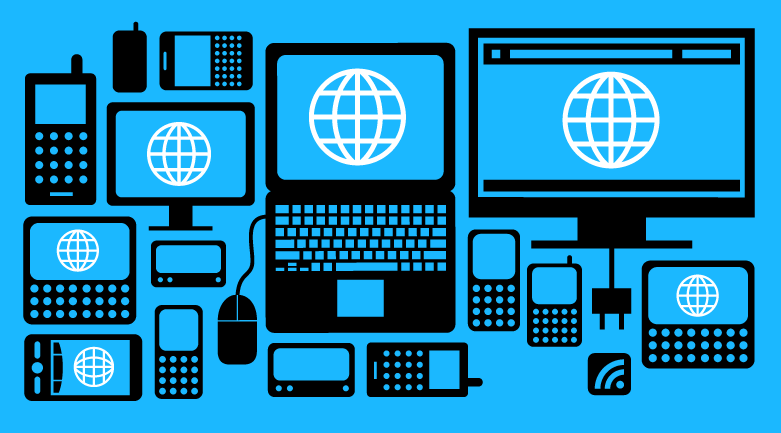 How could Charter-TWC affect Net Neutrality? 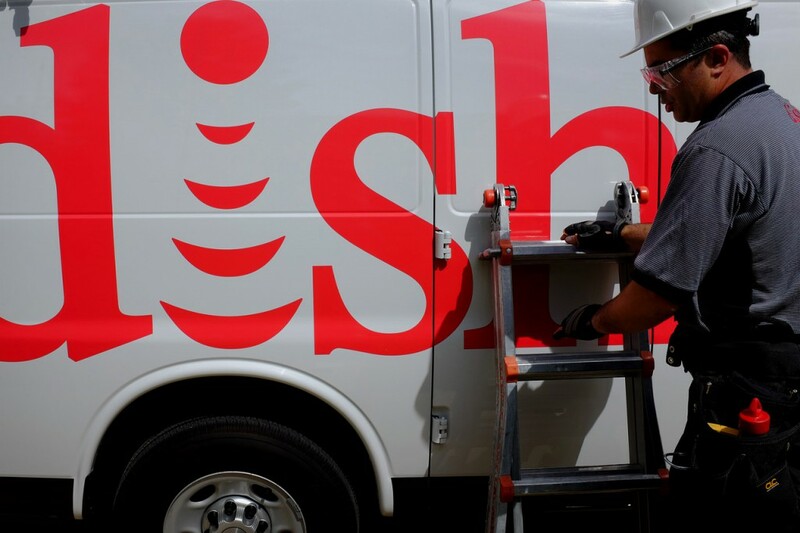 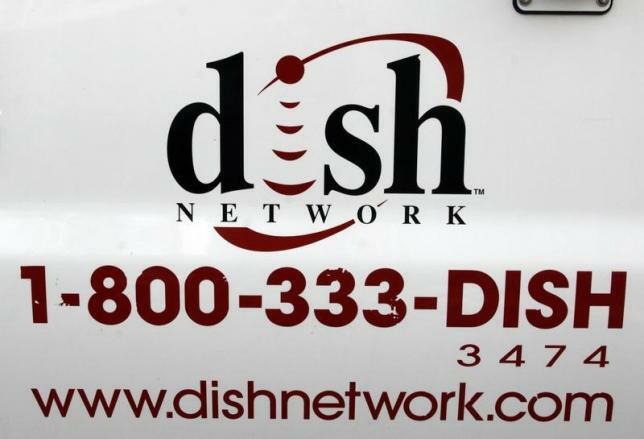 Could Verizon move to purchase Dish Network? 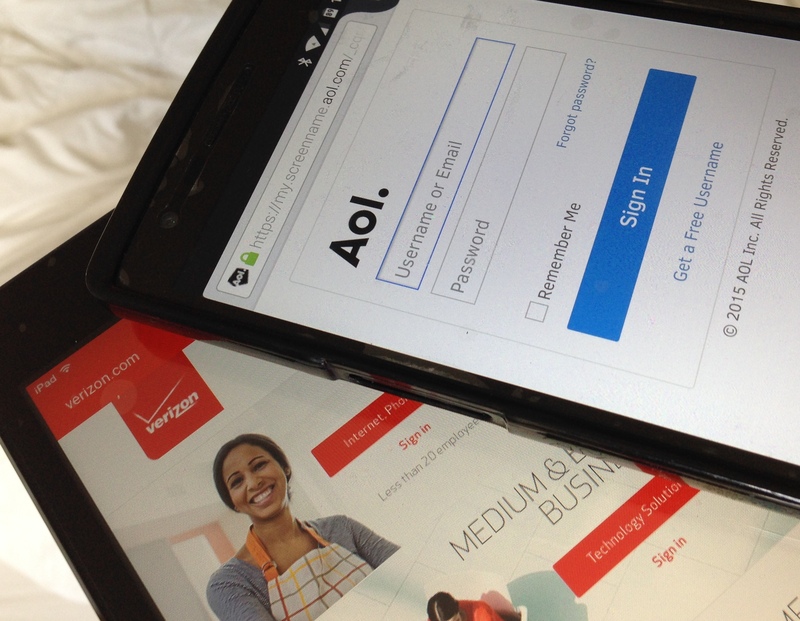 In a move that’s sure to bring back memories of dial-up modems and A.I.M Instant Messenger, Verizon has purchased AOL for $4.4 billion dollars.